Miles is a NoCal player from Liberty High School in Brentwood, California and also played in club basketball with team Select/AAU CA. When he arrived, what impressed the coaching staff most about the 17 year old was his overall skill level especially his ball handling and high basketball IQ. In his senior year at Liberty HS, he scored 10.7 points per game, shot 48.7% from the floor, averaged 5.0 assists per game. He was the youngest player on the AVC team last year and at 6’2” 165 had great potential to play university basketball and grow into a bigger and stronger player. Lasst summer out of the blue, during a workout, Miles broke his wrist required surgery and had to medical red-shirt. He was disappointed of course but decided to take advantage of the situation as much as possible. He worked hard on his academics, spent time in the weight room, and learned the AVC system. Play back? He grew an inch and put on 15 pounds of muscle and now is 100% physically ready to play college basketball. 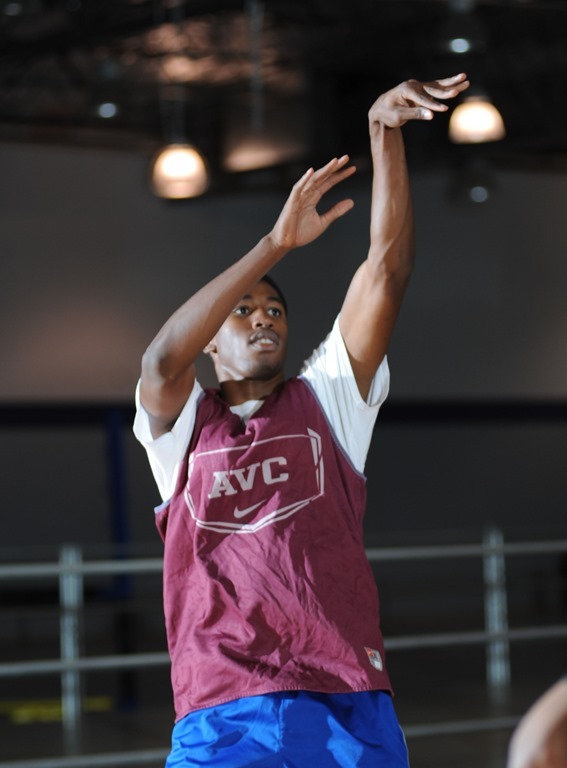 Miles may be one the most versatile players on AVC’s basketball team this year as he has the skill to play college level point and shooting guard as well as the shooting forward. Athletic, fast, a shooter, excellent ball handling and great floor vision. Add to that solid academics and a team player. This is a player to watch for AVC as he gives the coaching staff flexibility and depth this year.